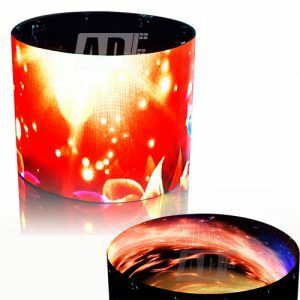 ADE Technology Co. Ltd. is recognized for its vast knowledge in the field of providing the creative and smart LED display. 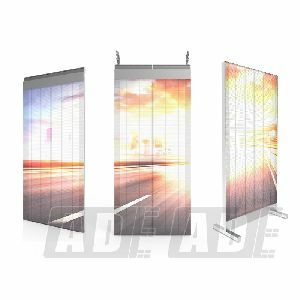 We offer different types of LED display screens. 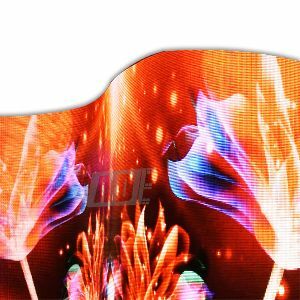 We are bracketed among the chief Manufacturers, Suppliers and Exporters of Flexible LED Display Screen, Transparent LED Display Screen, Cylinder Type Flexible LED Display Screen, Flexible Soft LED Display Screen, Window Glass LED Display Screen, Stage Event LED Display, Conference LED Display Screen, LED Moving Display Board, and Special Shaped LED Display Screen. All of them are certified with CE RoHS FCC, and some are with UL. 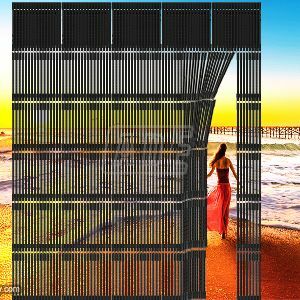 Our Glass LED Display is highly in demand owing to its outstanding functionality and durable construction. All Rights Reserved. ADE Technology Co. Ltd.